Published by Tony Villa on 19 Dec, 2016. This is an archived review from Watch Thoughts. To read all of Tony Villa's reviews (highly recommended) you can see them listed here. I have my own watch company, Deaumar. 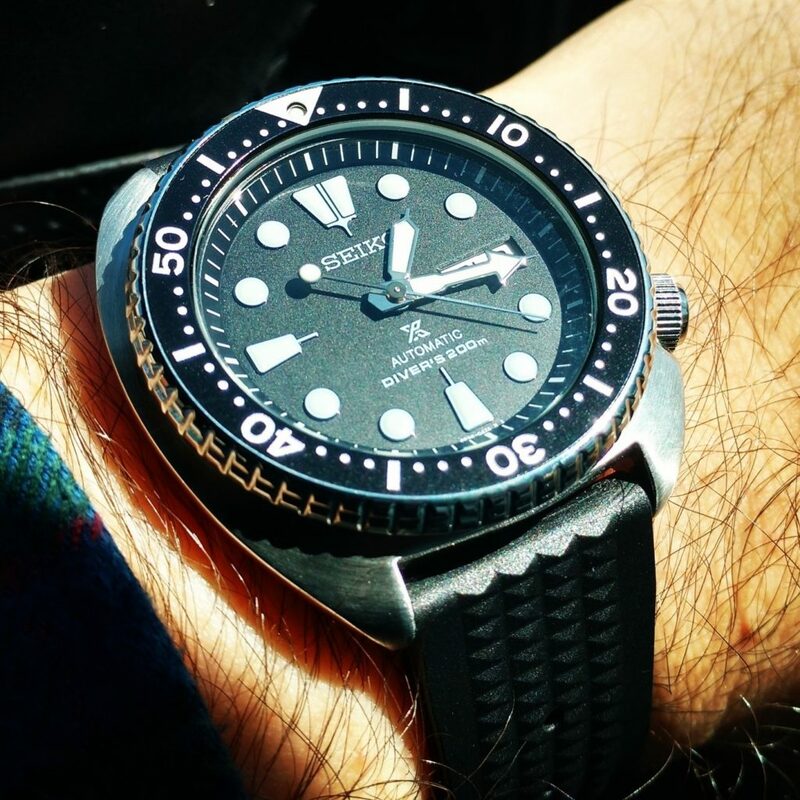 Now, I’m not here to brag about how ace my first watch, the Ensign is, but I am here to say how the Seiko Turtles affected my watch. 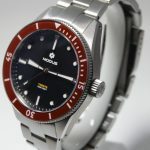 Last summer when I started designing the Ensign, my brief was a “pastiche” of all I like about diver watches. The indices, the bezel, the case, the strap. Nothing ground-breaking, just good looking and well made. 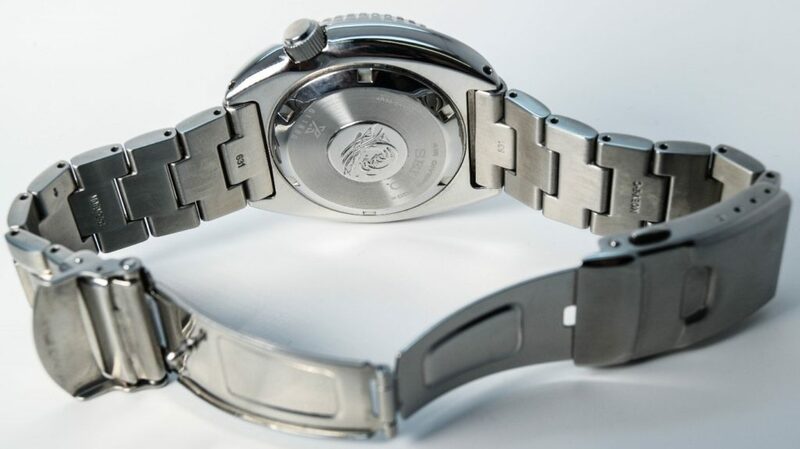 So anyway, I released my renderings to the watch community to gather thoughts. 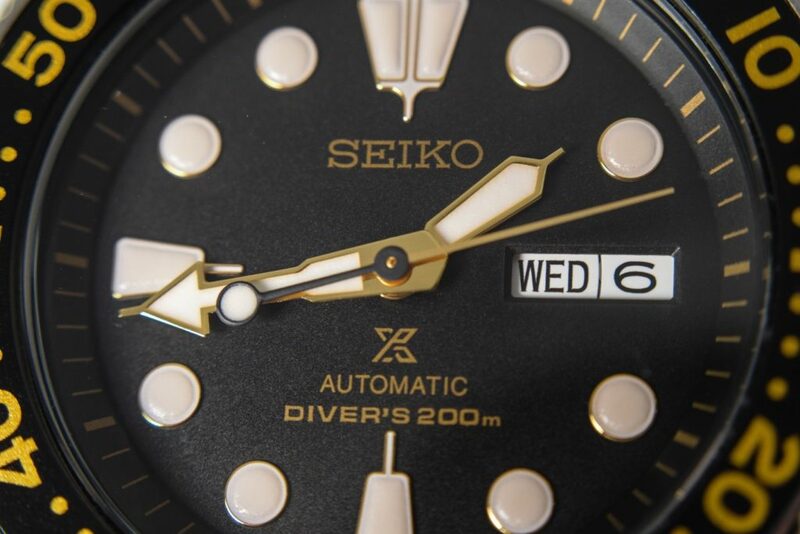 Shortly afterwards Seiko announced a re-issue of their classic 6309 divers watch lovingly known as the “Turtle”. Ever since then the Ensign has been compared (unfavourably) to the new re-issue, even though 99.99% of the people doing the comparing have never seen the Ensign in the flesh. I’m not here to set the record straight, I’ve done that many times, I’m here to review the Turtle…which is something I never thought I’d do. Why? Because until I actually bought one, I bloody hated the thing. Bane of my life. 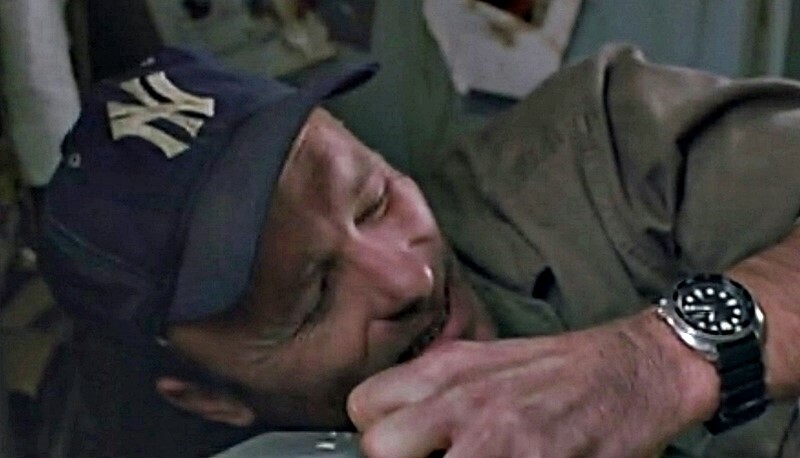 Every time I read something about my Ensign, someone said it was just a Turtle knock off. AAAARRRGGGHHH. So I bought one, just so I could take some comparison pictures to finally shut people up. Then something unexpected happened. I bought another. And then I pre-ordered the PADI version. This feels like falling in love with your wives’ sister, who you always thought was an interfering witch. One night you just hit it off. You feel dirty, but can help it. You’ve been entranced. There are several models in this range, but here the Black / Gold is the SRP777 and the Black / White SRP775. 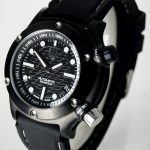 They are based on the Seiko 6309. They’re not identical, but they’re as near as dammit the same, except they are now 200m WR and have the Prospex “X” on the face. That bothers some, it doesn’t bother me however. 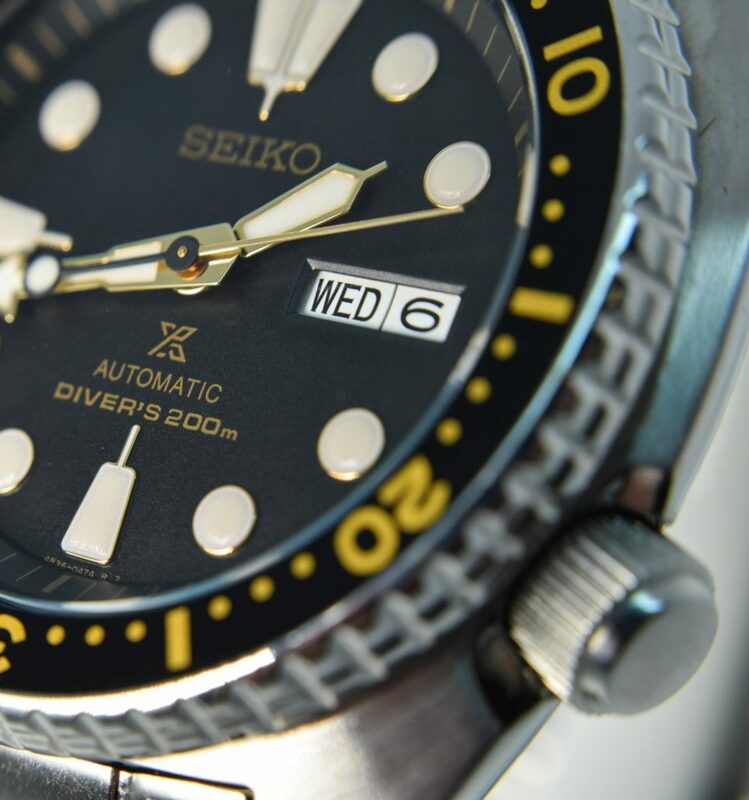 A Seiko diver of this style (not identical, as these were 6105 models) was worn by Marin Sheen in Apocalypse Now and Ed Harris in The Abyss. 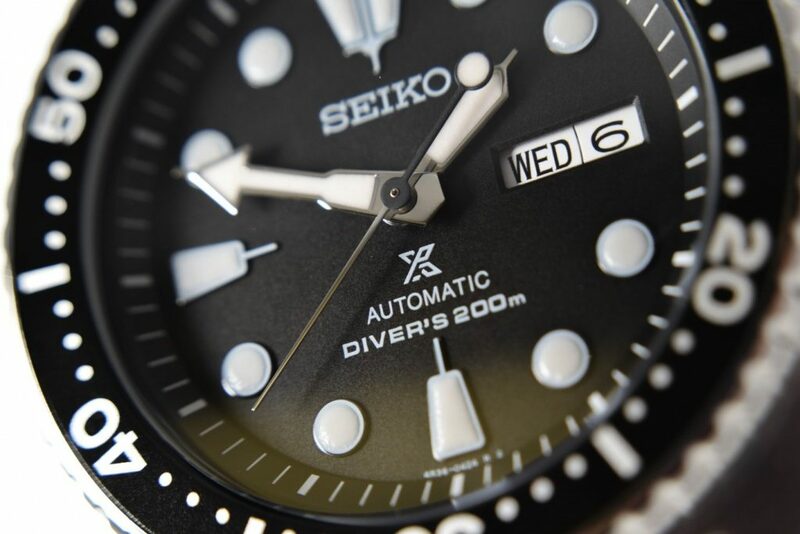 It’s come to symbolise the “classic” Seiko diver and the ultimate “tool” watch, with ever increasing prices for the original 6309. The bloodline is very clear. 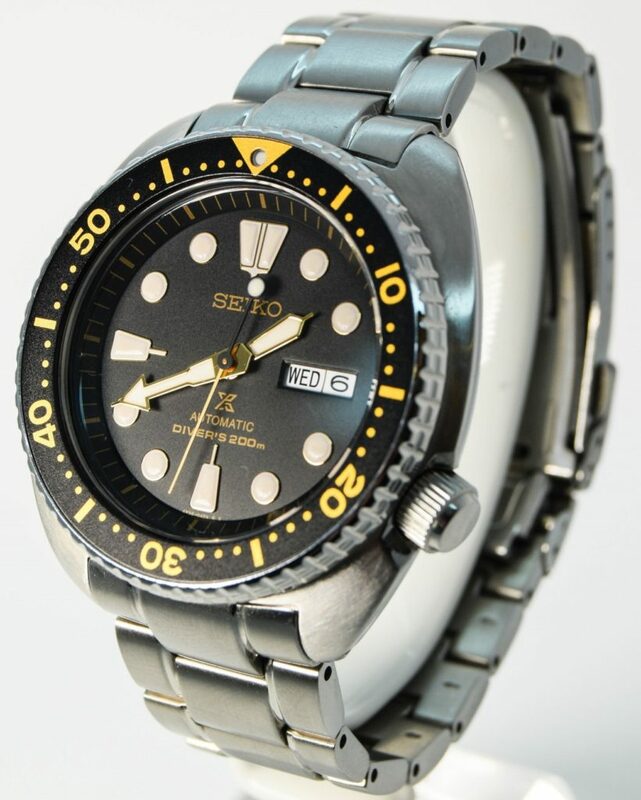 So it was a smart move for Seiko to re-issue a look-a-like. 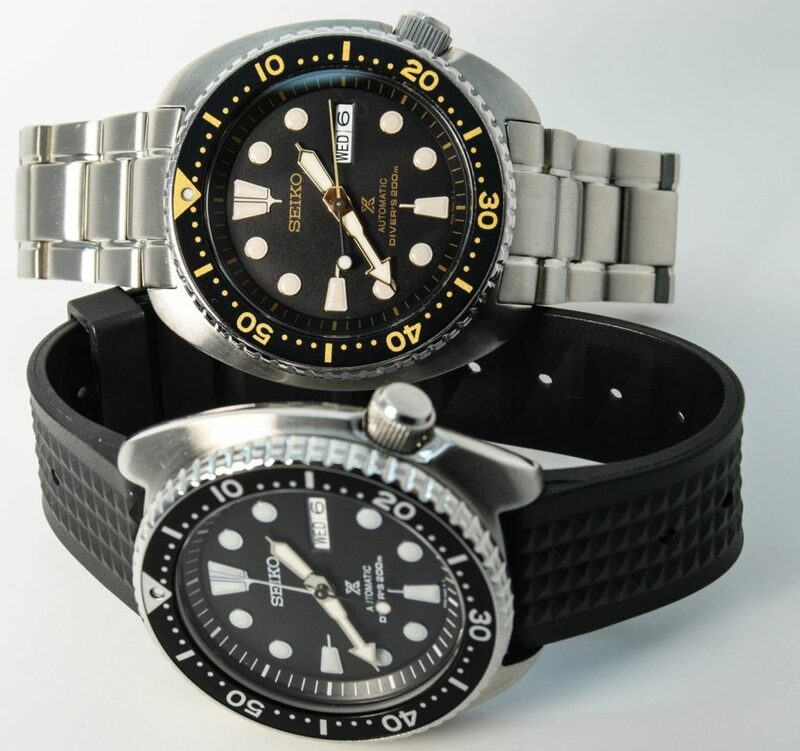 With rumours that the classic SKX series is now out of production, it is touted that these are their replacements. I’m not so sure. Why? These look retro. Sure, they have a more modern movement than the SKX in the 4R36 with more jewels, hacking and hand winding, but they do look like an old watch. 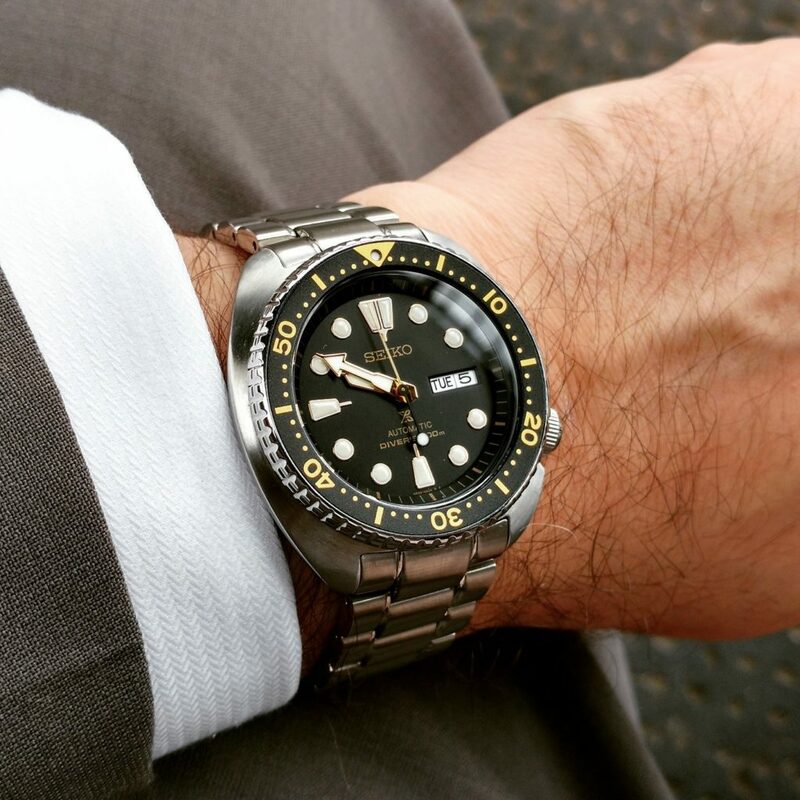 The SKX has looked, and still does look, contemporary. 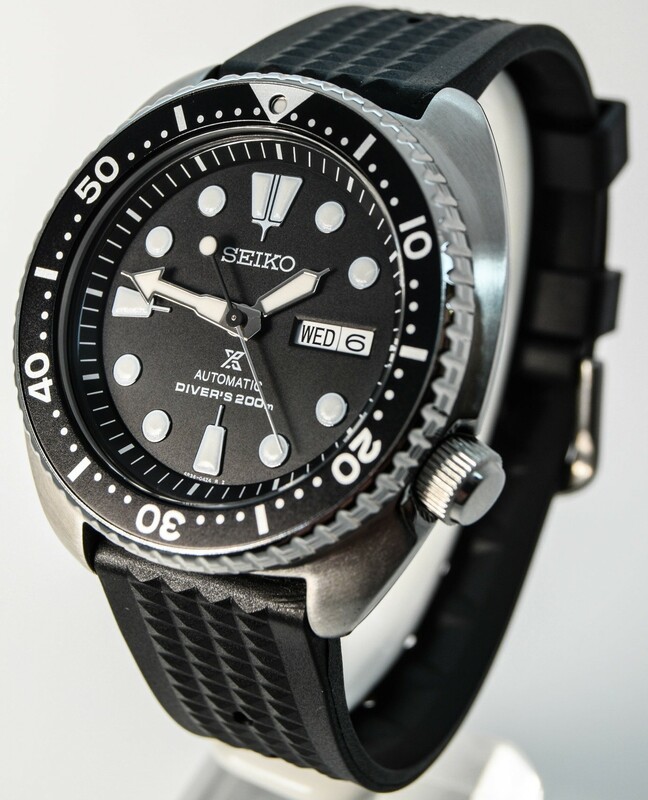 I can’t see Seiko replacing them with a retro throwback as their mass market watch. Indeed, the SKX could be found fairly easily in Europe, but there are apparently no plans to release these SRP Turtles here. 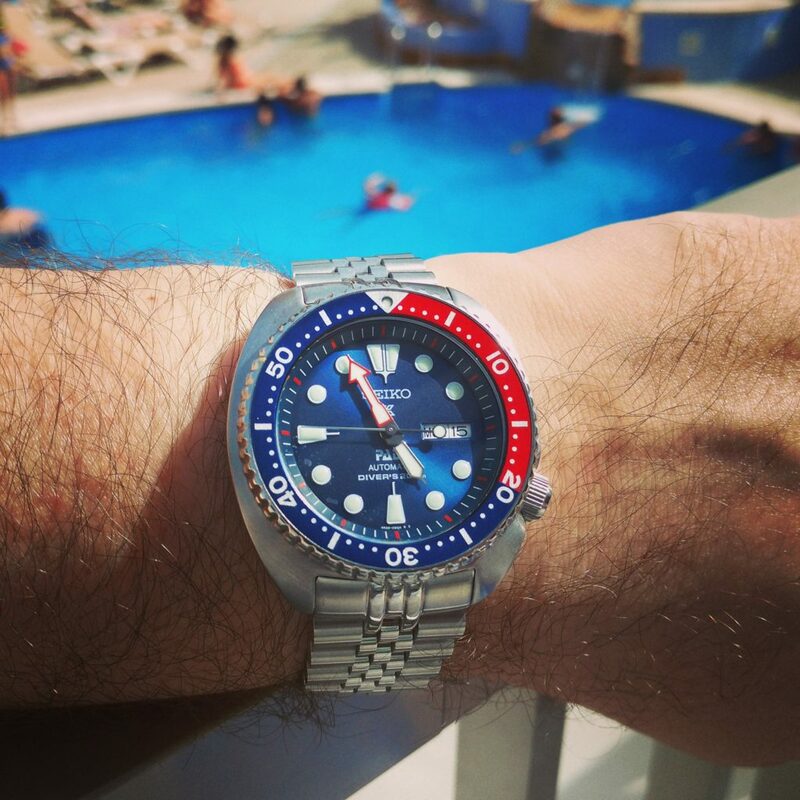 I think there will be an updated SKX soon. Why kill a model so loved that has sold so well? But, those are just my thoughts and I am well versed in eating my words. So, to recap, I hated them, now love them, they have a bloodline in classic films, epitomise a “tool” watch and look very retro. 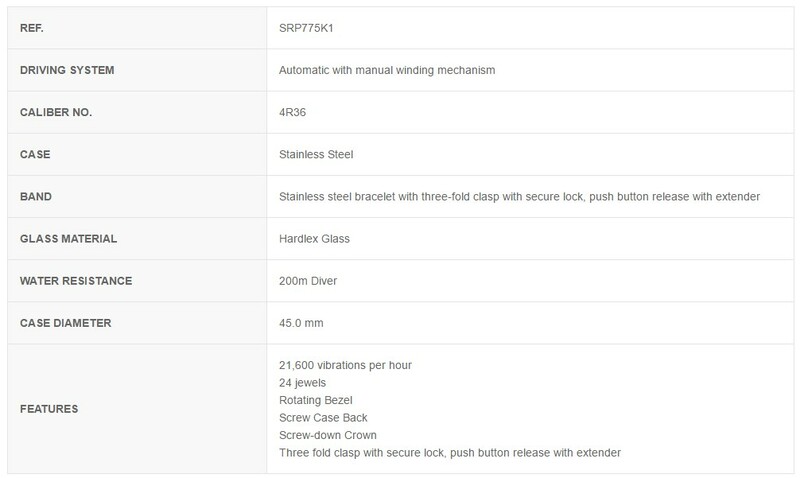 But what are the actual specifications? On top of those, they are both about 13mm thick and have 22mm lugs. And the bracelet on the 775 has those damned “pin and collars” for linking the strap. Sure, they’re supposed to be more secure than friction pins or screws, but they’re hard work to adjust and lead to lots of brushing the carpet when you accidentally drop a collar. And they’re a pain to re attach if you fancy putting it on a different strap. But when it’s on it’s a decent, sturdy, strap. Just wish it had a more interesting design than “oyster” like most low end Seikos do now a day. The 777 rubber strap is really nice. Soft. Steel buckle. Nice, but it’s in the box as brand new. The only strap I wanted to wear on this was a “waffle” rubber, like Captain Willard, like the originals. So, why buy 2 nearly identical watches? But after wearing it a bit. I succumbed to its charms. These watches are very easy to live with. Yes, it’s big. Yes, the polishing around the top of the case isn’t amazing, in fact the 777 came badly finished so I had to finish the brushing myself. Yes, the rehaut isn’t aligned properly (a fault on many). But when I looked at it, I didn’t care. I wear it with a suit and can get away with it. This really epitomises the “dress diver”, ok a Submariner REALLY does, but the honesty of the piece along with its looks and price made it a stunner in my book. And it can rock a leather. It’s a really “Universal” watch. And I like those type. I don’t want a watch I can only wear with a suit. I don’t want a watch I can only wear when on the beach. This bridges both, even more so with some strap changes. 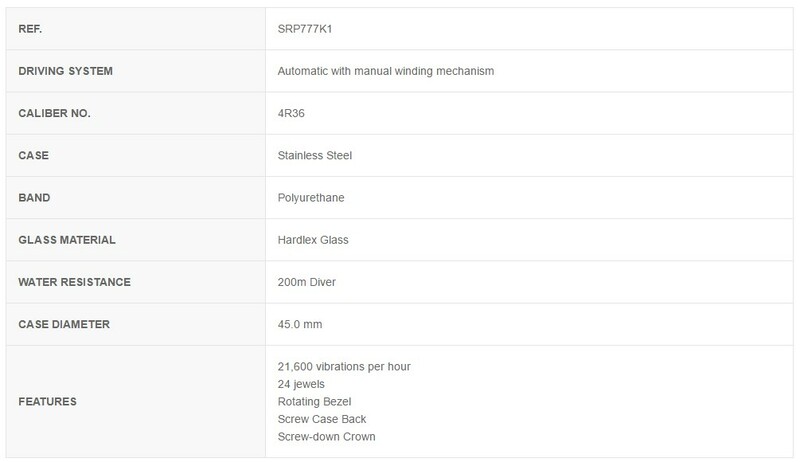 I bought the 777 as that is the classic colour scheme. Black and White…and on a rubber. 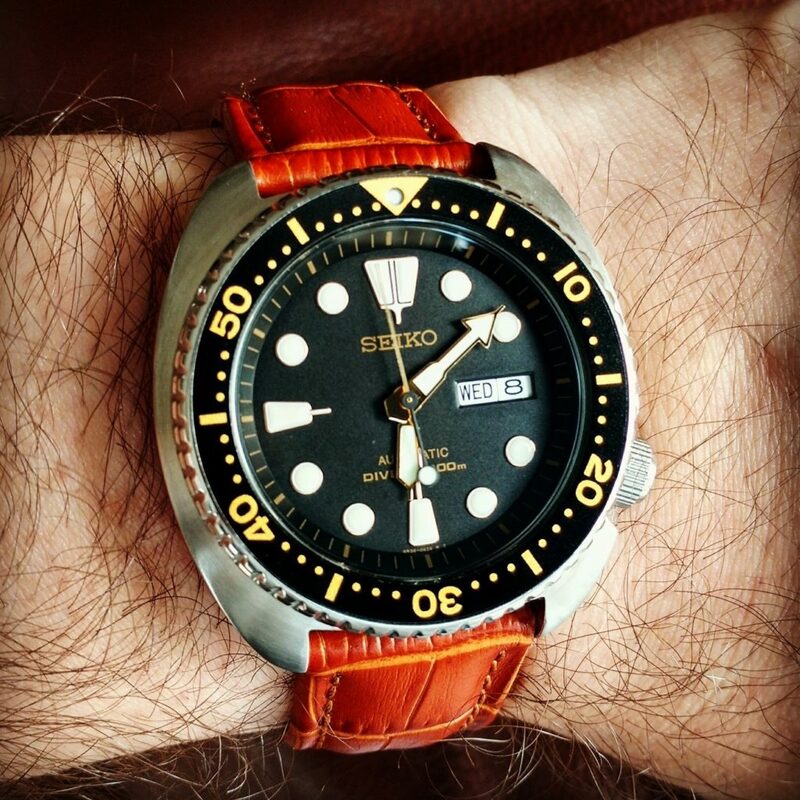 The waffle strap was bought from Uncle Seiko on WUS, as he has remade them, and it is what I think it looks best on. 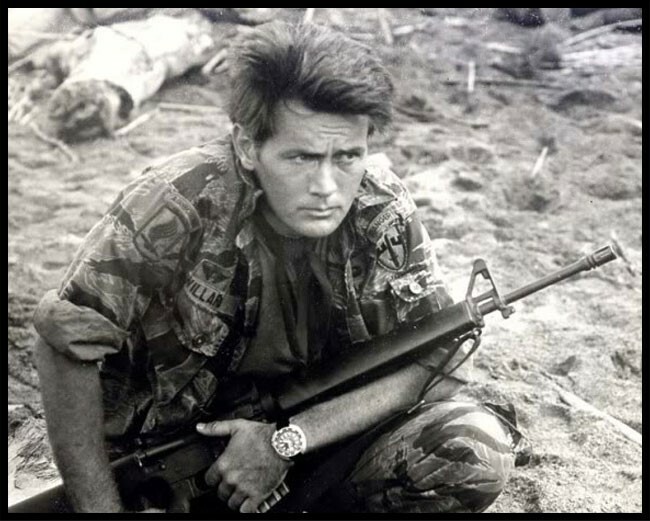 The “Full Willard” look. 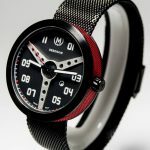 It also looks good on the original rubber, and an IsoFrane, and the bracelet from the 775, and black leather with white stitching, and a bond nato…you get the idea. 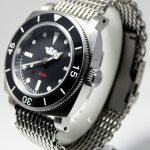 Both watches have hacking, hand winding, a uni directional bezel, screw down crown, great lume and are ISO Certified for diving. Don’t buy one because of the spec, you can get better for less like the Orient Mako or Deaumar Ensign (SHUT UP ABOUT IT! – Ed). Don’t be put off by some quality issues (you really need to look for them). 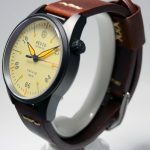 Get one simply because it has such wrist presence, is all the tool / diver watch you will need and a watch that will probably outlast you. So in summary these are a modern throwback that combines retro charm with modern functionality to make a package that is hard to resist. 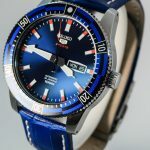 Build niggles and lack of sapphire at this price stop it being Seikos best, in my opinion. But it’s still damn, damn good. Then I bought the PADI and a Strapcode Jubilee. I just love this watch. Damn you Seiko!